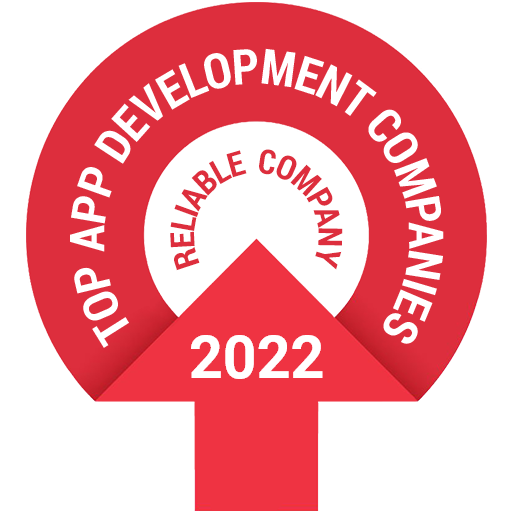 Mobile apps are no longer a luxury but have become a necessity of day to day life and cross-platform development has become a perfect solution to full mobile app development. The cross-platform development allows you to cut expenses and save time by keeping the single codebase. Previously, biggest challenges that app developers faced was before developing applications that work well on multiple platforms like iOS and Android. But not anymore, Following the React Native App Development approach, you can create separate apps both for Android and iOS. 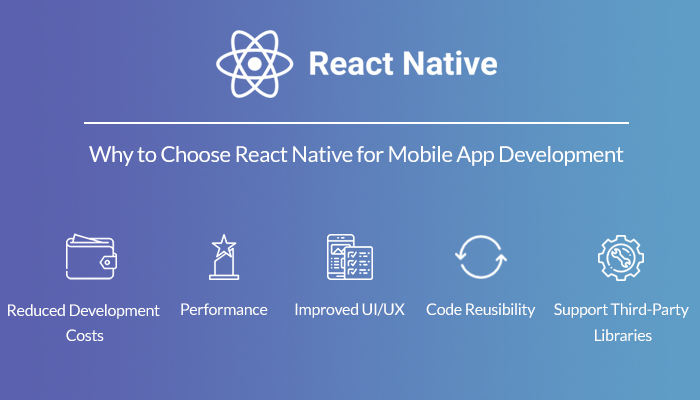 React Native framework is a rising mobile solution and has the potential to build high-performance future proof native mobile app for your business. 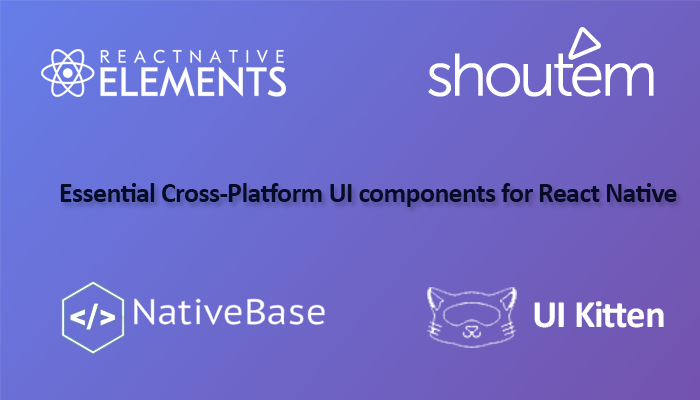 There are of course many frameworks which allow developers to develop their cross-platform apps but what makes react native special is features like the performance, native feel, single codebase, library support and development cost. Comparing native vs react native performance the mobile applications made on Swift vs React-Native were almost identical in their user interface somehow swift found little edge over react native. 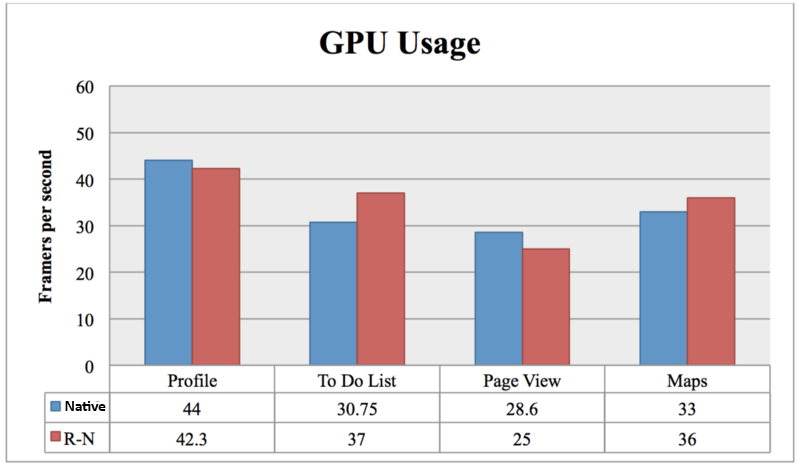 Measuring both of the application’s CPU, GPU, and Memory during the tasks, the apps are also almost identical in how they perform. Native won overall in the CPU category, React-Native won the GPU category, and React-Native won big time in the Memory category. 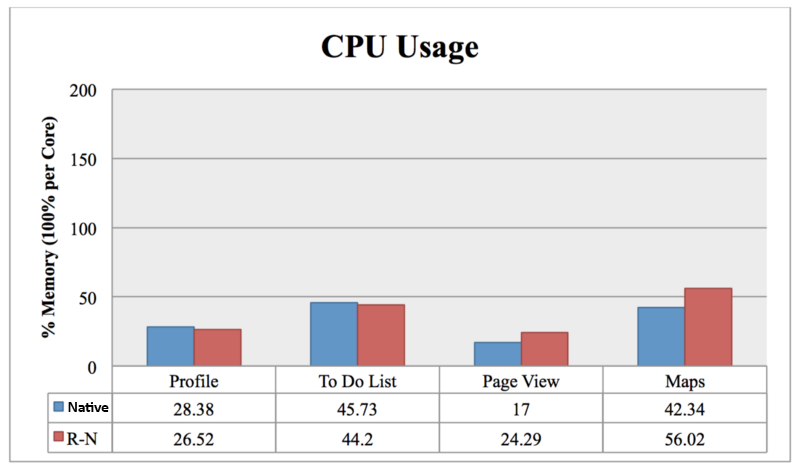 Native uses the CPU more efficiently than React-Native, React-Native uses the GPU slightly more effectively than Native, and that React-Native somehow leverages the memory much more effectively than Native does. React-Native, winning two out of three categories, comes in first place as the better performing platform. here for testing data, we have used swift (ios ) for native. React Native allows you to keep same the codebase or its part between different mobile platforms. Once you write an app for iOS devices, you can compile it onto Android and vice versa and it takes 33% less time for the development rather than starting a project from scratch. 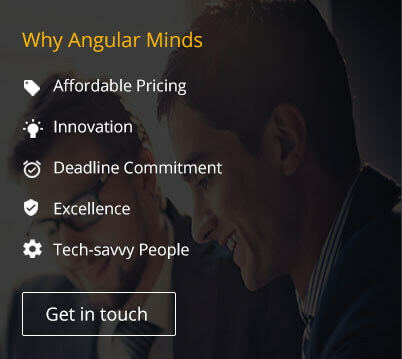 We can also develop mobile and web application with the reusable modules improves development time. 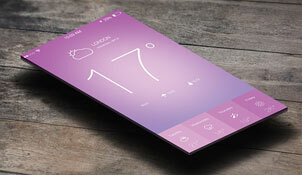 Animations play a very vital role in improving the User Interface of the mobile app or a web app. Today almost every app contains animated components. Comparing other frameworks React Native provides extremely smooth animations as the code converted to native views before rendering. The most useful feature of react native is learn once write everywhere. It shares the single codebase for the developers for developing apps for both ios and android. It also enables app developers to reuse code from web apps that are written using React or react-native-web. So that developed web apps can use their website front-end and convert it into mobile apps. React Native enables the feature like hot-reload which helps to display the updated UI Content, whenever the user saves anything in react native script or code. The benefits of Hot Reloading is you can speed up your development time by having your app reload automatically any time your code changes. It automatically reflects the UI components so the changes are reflected in real time. 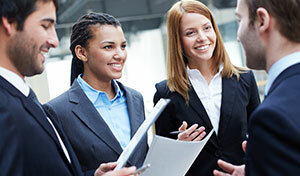 Hybrid apps are faster when compared to the native and mobile web applications. With hybrid mobile apps, you don’t have to reload the app data often here hot reload comes to the picture .The technology and framework used in the React Native App Development are the reason behind its speed. A component describes its own appearance in react then it handles the rendering for you. A clean abstraction layer separates these two functions. To render the web components, React uses standard HTML tags. This same abstraction layer, known as the "bridge," enables React Native to invoke the actual rendering APIs on iOS and Android. On iOS, that means that your React Native components render to real UI Views, while on Android, they'll render to native Views. React Native is great when you are starting a new mobile app from scratch. 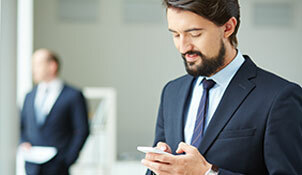 hybrid apps leverage the device’s internal programming system through an overlay which helps to enable seamless synchronization with other compatible apps. This reduces the integration issues for developers. In turn, the hybrid apps work well with the device’s native applications such as camera, messaging, GPS, etc. to ensure a smooth user experience. React Native has a small core library and relies heavily on third-party libraries to fill in major aspects of functionality. There are thousands of open source libraries available to chose from. It can easily hook to native modules and there are many third-party libraries available, in-fact NPM is the richest package manager of all languages. You can host the bundle on your own server and do over-the-air updates. No need to go through the app store approval process. React Native released as open source on GitHub in 2015 and is the most popular framework on Stack Overflow backed by a huge community with 68k stars on GitHub, 14.5k user subreddit, ~9000 user Discord chat and strong support on Stack Overflow that's why it has more third-party libraries/plugins than any other frameworks. React Native is the most popular framework in the world right now. It has all the features like native feel, performance, speed, hot reload, third-party library API support, large community and backed by facebook summing up this makes react native is best for mobile app development. Many fortune 500 companies adopted react for their business needs. Being a renowned framework for UI development, it's highly recommended to developers for easy development, better execution, and other UX.